The Birth Anniversary of Sardar Vallabhbhai Patel was observed today as the Rastriya Ekta Diwas (National Unity Day) in a befitting manner throughout N.F.Railway. To commemorate the occasion, a pledge was administered to all officers and staff by Shri Chahatey Ram, General Manager, N.F.Railway. Also a ‘Run for Unity’ was flagged off by him from N.F.Railway HQ, Maligaon early in the morning today which was joined by General Manager, N.F.Railway, Additional General Manager, N.F.Railway, Principal Heads of Departments, sports persons of N.F.Railway Sports Association, Scouts and Guides and a large number of officers and staff. The run started from N.F.Railway HQ and ended at the Kamakhya Railway station. Floral tributes were also paid to Sardar Vallabhbhai Patel. The observance of the Rastriya Ekta Diwas provides an opportunity to re-affirm the inherent strength and resilience of our nation to withstand the potential threats to the unity, integrity and security of our country. Sardar Vallabhbhai Patel was not o­nly the First Deputy Prime Minister of our country; he was also a great Freedom Fighter, a symbol of good governance, National Unity and Integrity. Sardar Vallabhbhai Patel is also known as the Iron Man of India who worked hard to make India an United India (Ek Bharat). He also exhorted the people of India to unite together in order to create Shresth Bharat (Foremost India). 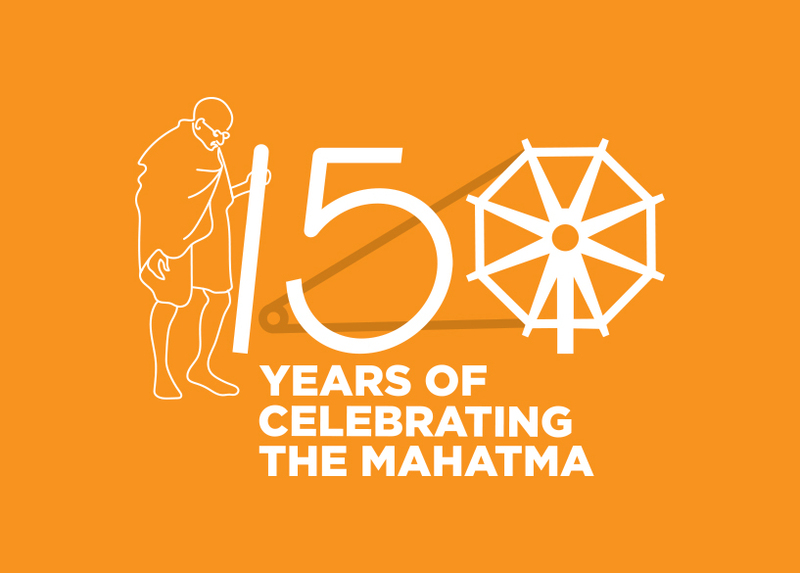 Celebration of this occasion annually helps people of the country to be aware of and provides an opportunity to everyone to maintain the integral strength of the nation. It facilitates Indian citizens to realize how national integrity helps in defeating divisive forces which threaten the unity, integrity and security of the nation. Similar programme was also held in all Divisions of N.F.Railway where Divisional Railway Manager of the Division administered the pledge to officers and staff and led the run for unity.